Spencer Properties are delighted to offer this stunning, newly refurbished self-contained studio flat. Located in a converted mansion and set in acres of private grounds with free car parking. New furniture throughout including double bed, chic glossy wardrobe, bedside tables, leather sofa, coffee table and dining table with chairs. Separate full bathroom suite and kitchen with fridge freezer, oven and hob. Laundry room access in the basement for the washing machine and dryer. Economy electric heating. Located in the popular area of Hyde Park close to a variety of facilities including popular gig venues, cinemas, quirky bars and cafes. There is an excellent choice for the weekly shop with a number of supermarkets and grocery stores. Definitely worth viewing now it has been refurbished to a high spec! Studio effortlessly designed with fitted kitchen, separate bathroom and comfy living space. 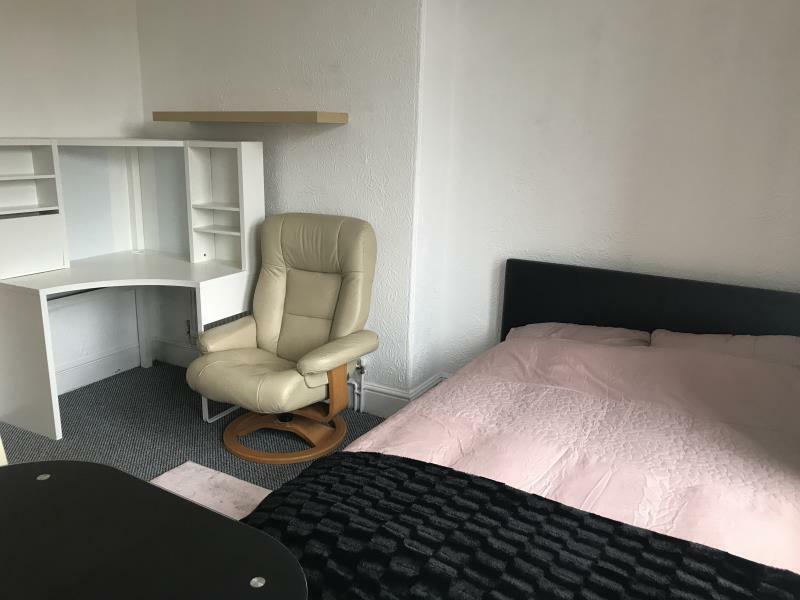 This flat is fully furnished with double bed, easy chair, chest of drawers, desk and dining table. Boasting high ceilings and large windows allowing the natural light to brighten up the room. 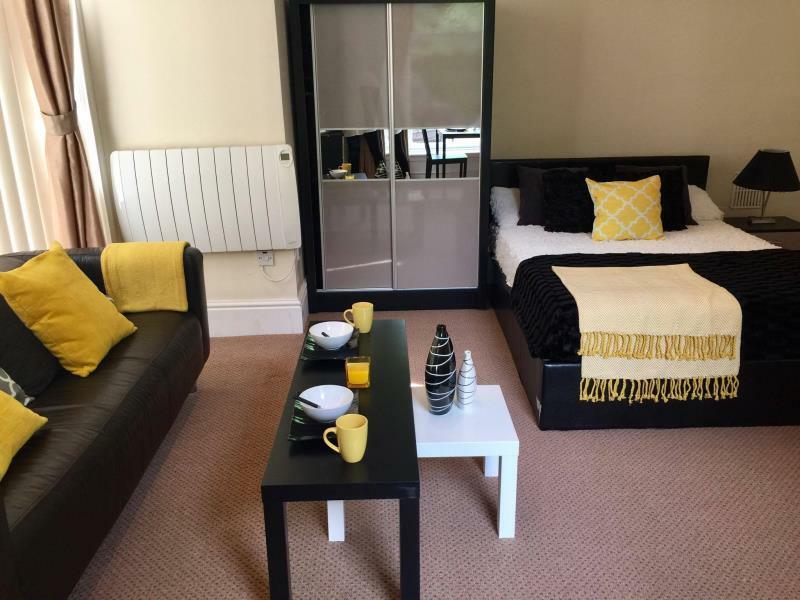 Located in the admired area of Hyde Park close to the lively buzz and social spaces including LS6 CafÃ©, Hyde Park corner pub and much more. There is an excellent choice for the weekly shop with central supermarkets and grocery stores. Transport links to and from the city centre and all universities right on your door step.